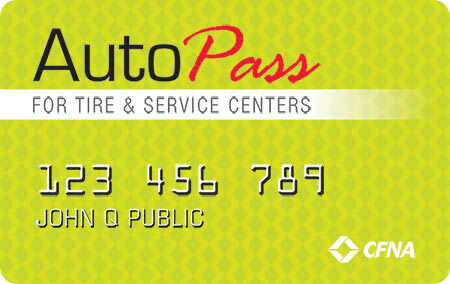 At Koplin Auto Care, we offer the AutoPass credit card. *MINIMUM MONTHLY PAYMENTS REQUIRED. APR: 22.8%. Minimum Finance Charge: $1.00. Terms are subject to change.